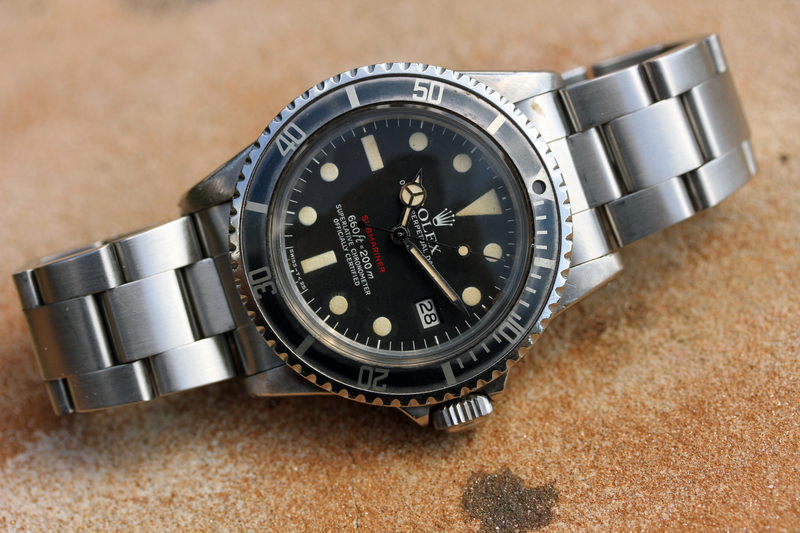 Great “budget” Red Sub for Daily wear! Excellent vintage condition case with thick and beveled lugs. 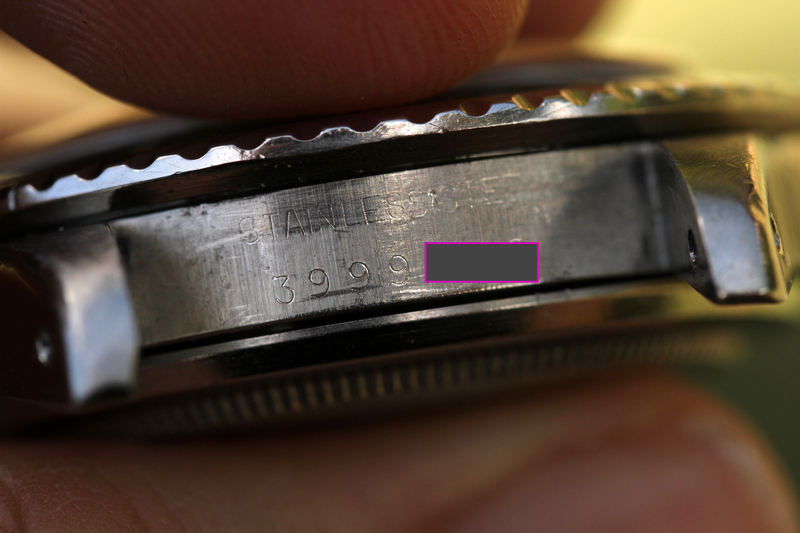 Clear numbers. 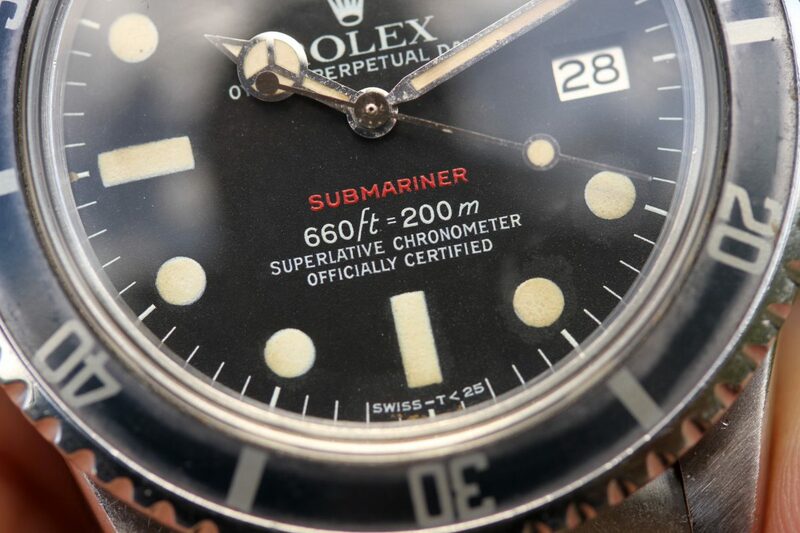 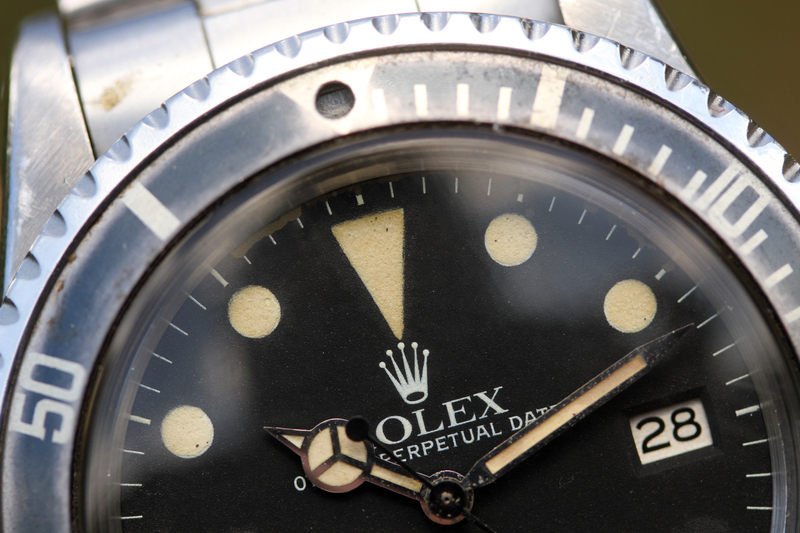 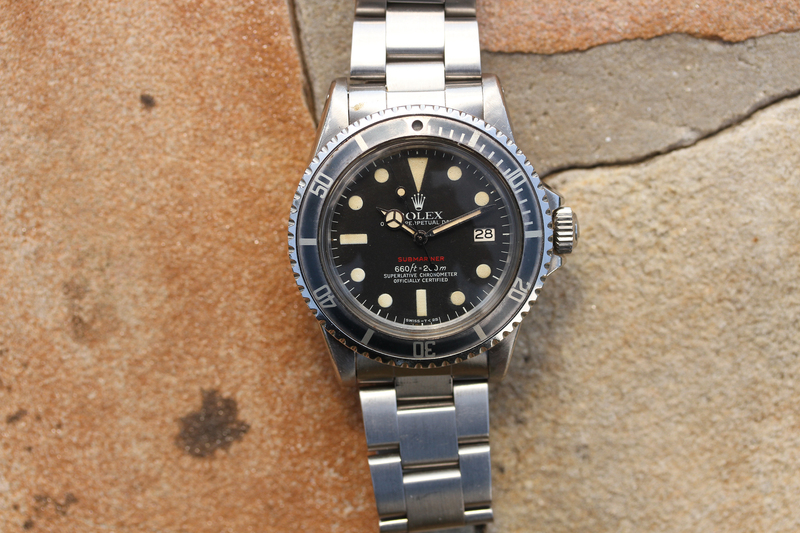 Dial is original red MK6 with nice patina on plots and hands. 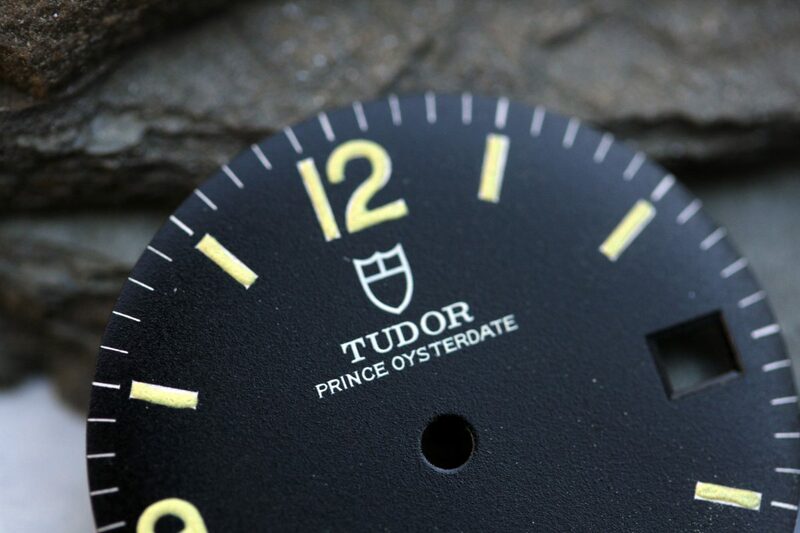 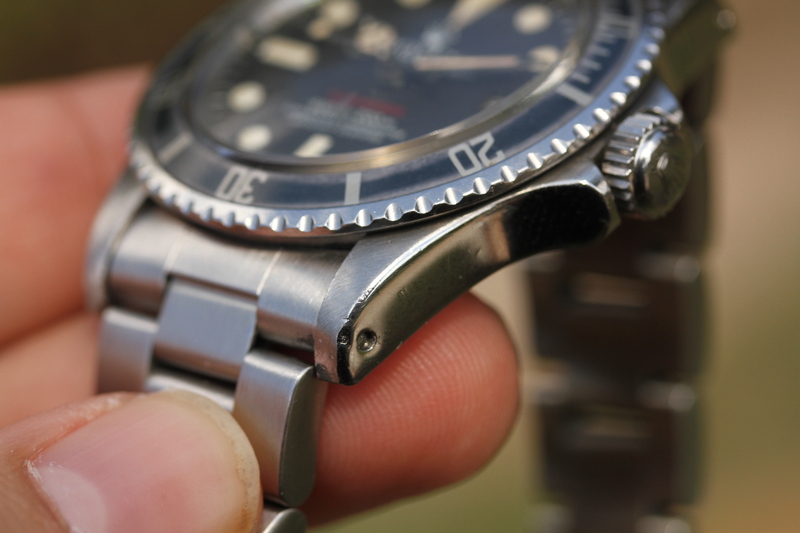 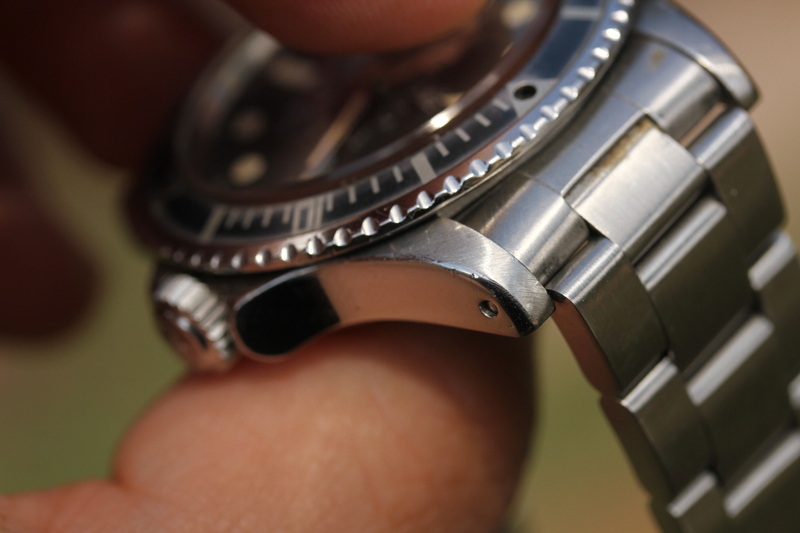 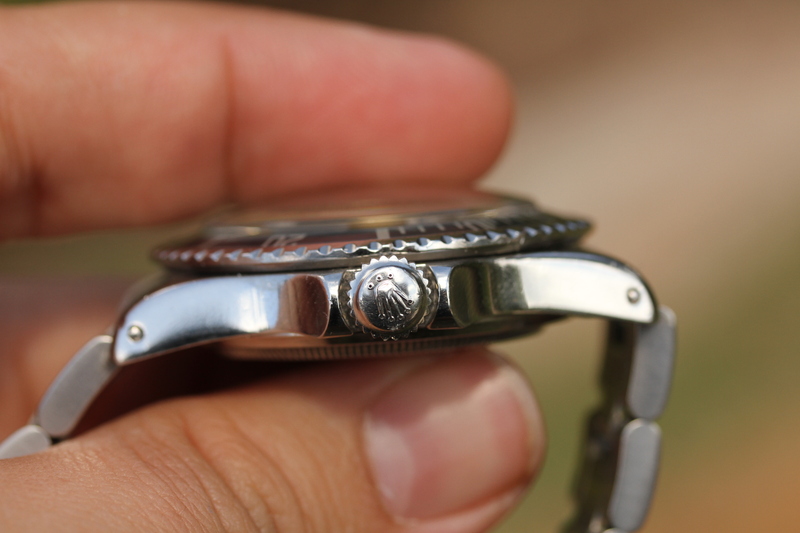 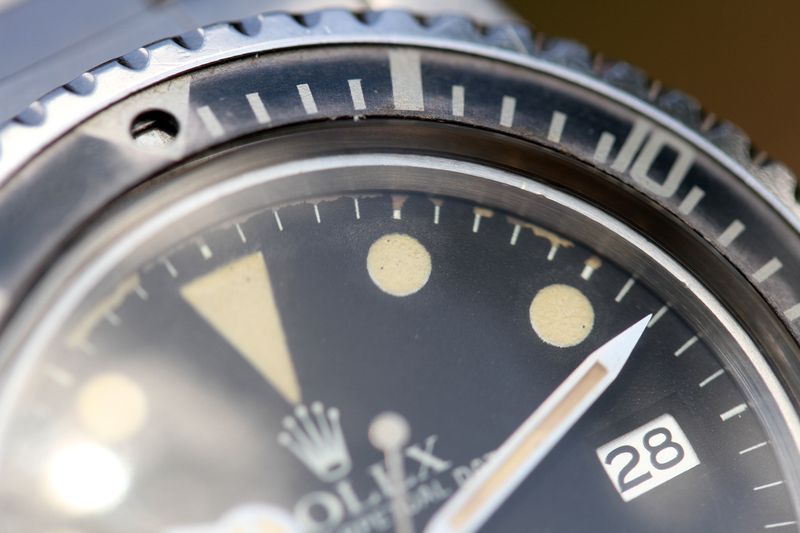 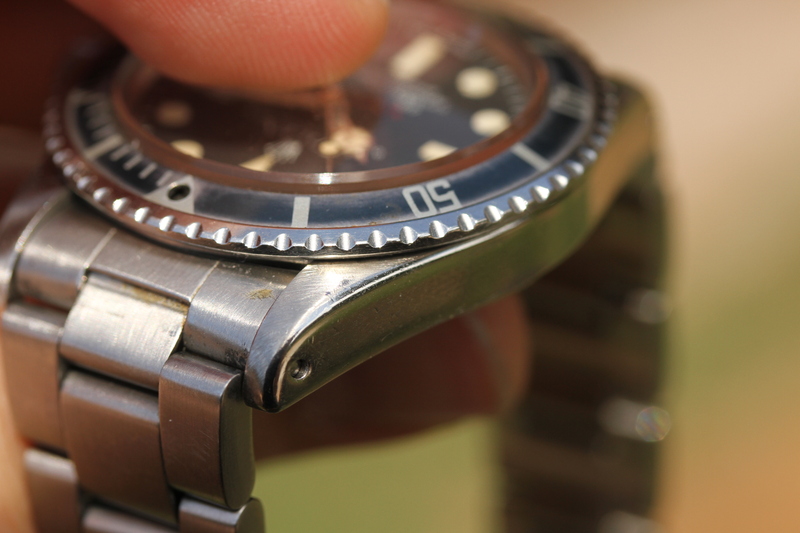 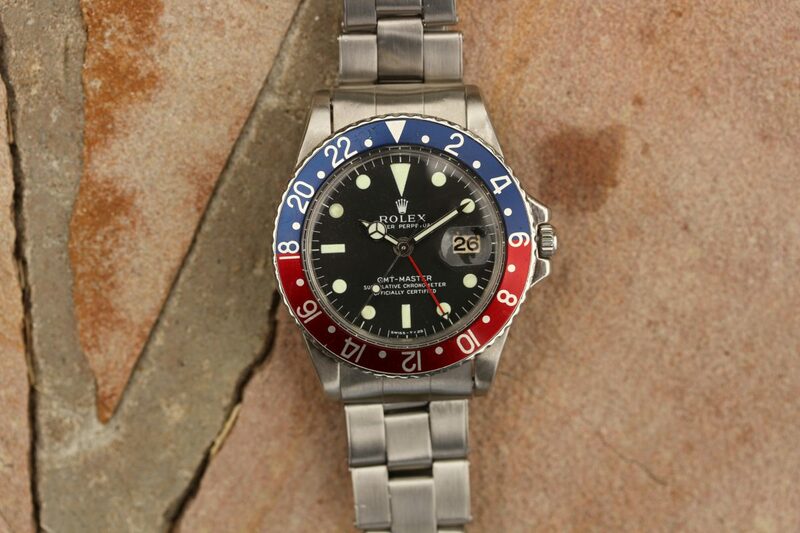 There is some paint chipping on top side of the of the dial which reflects on price of the watch. 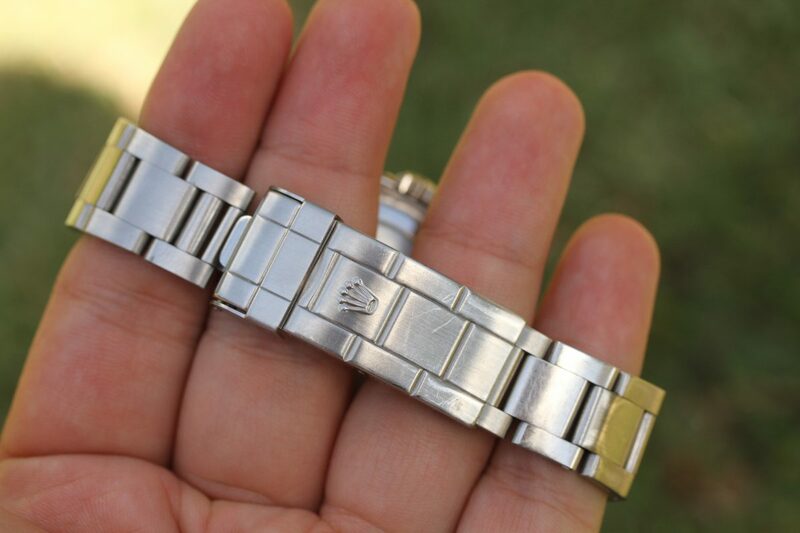 Bracelet is a nice and tight 93150 with 501B ends, DE date code. 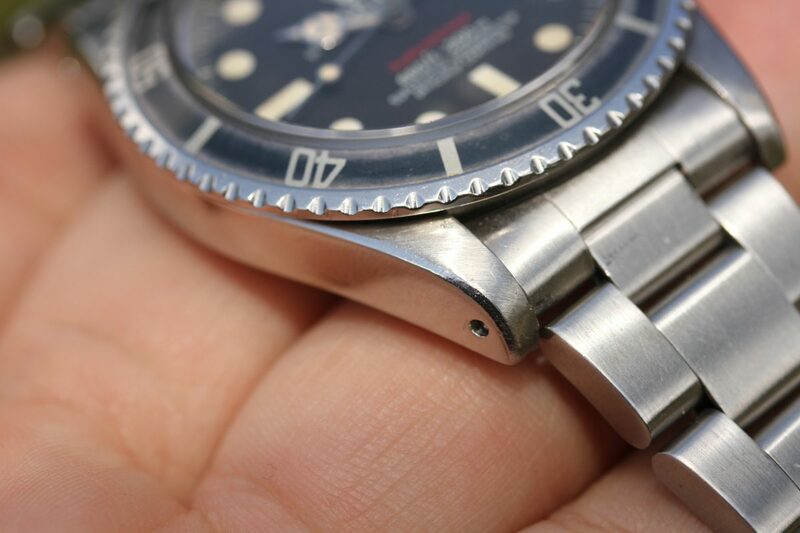 12 links. 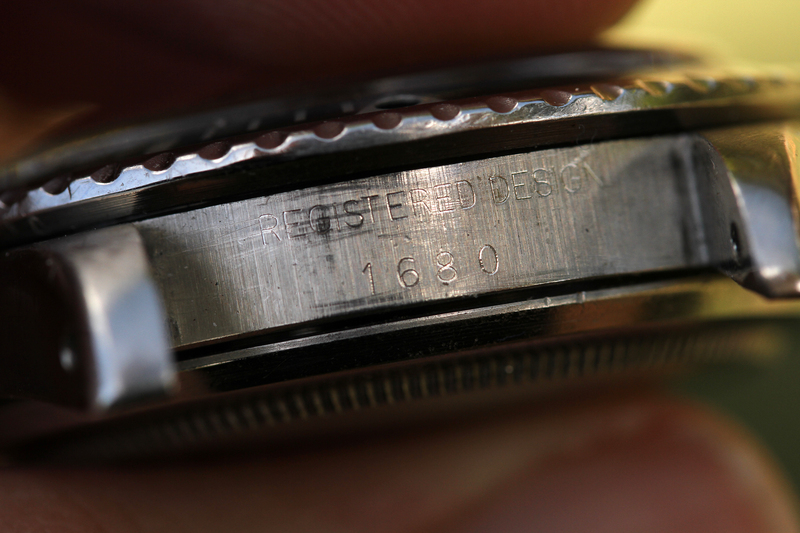 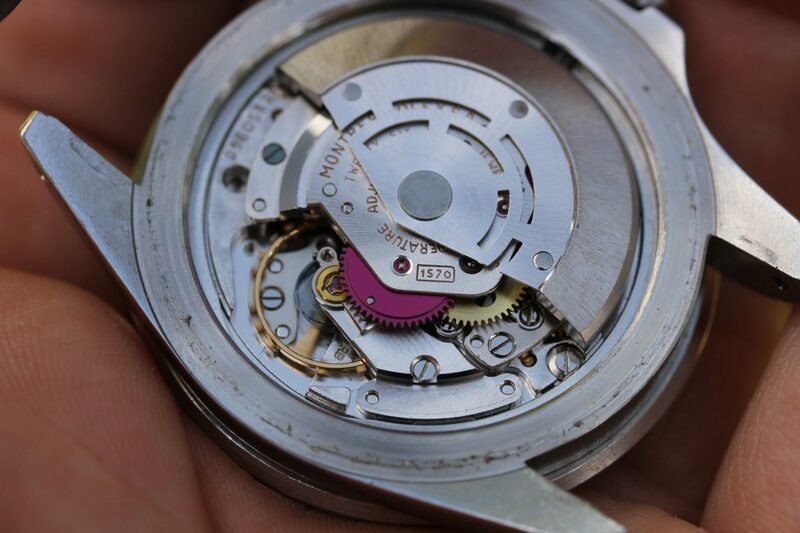 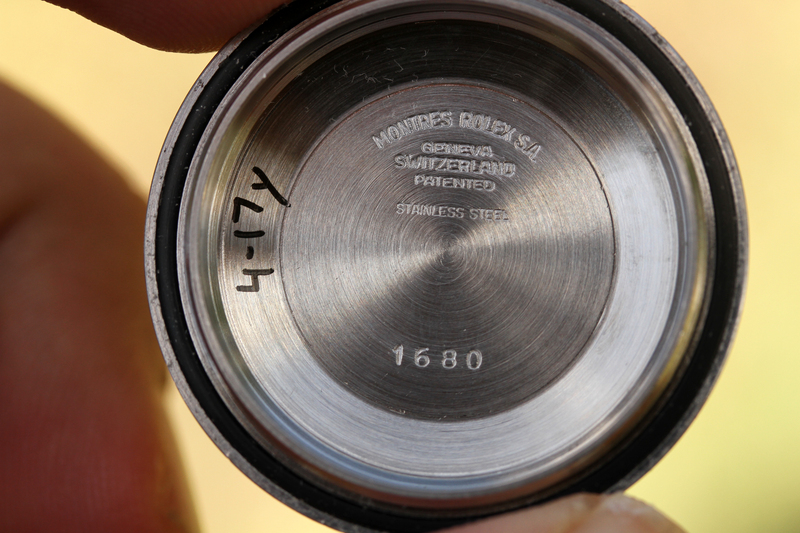 Caseback is original, stamped 1680 inside.